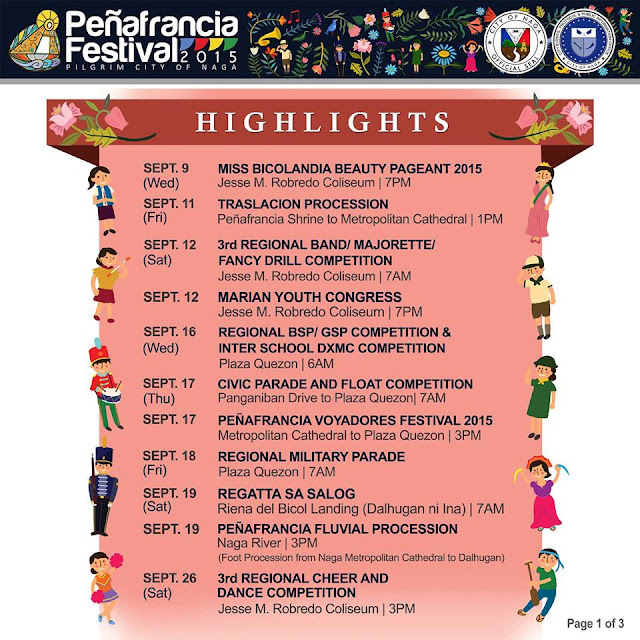 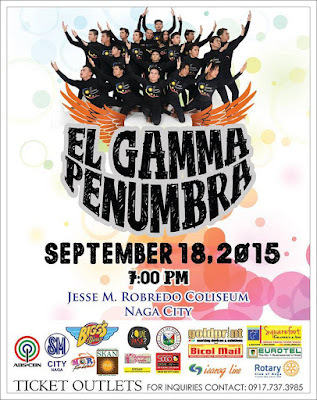 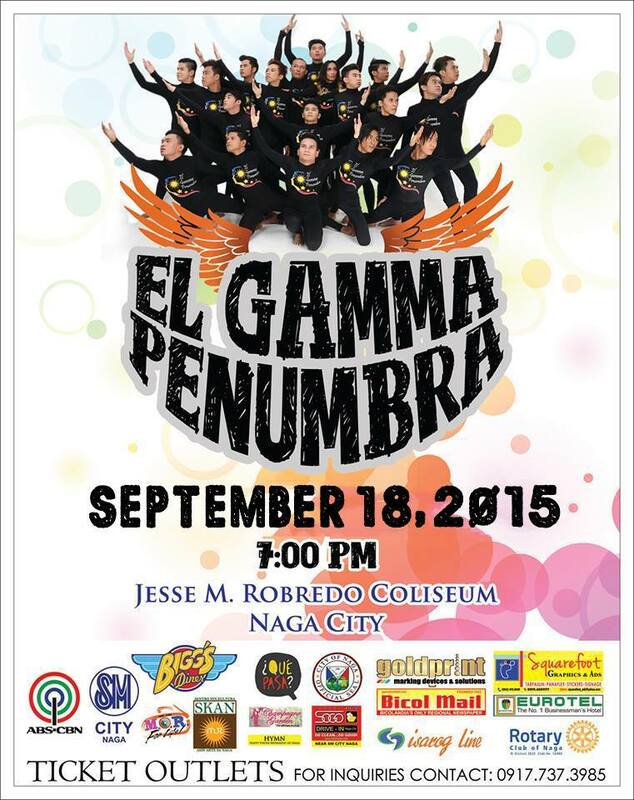 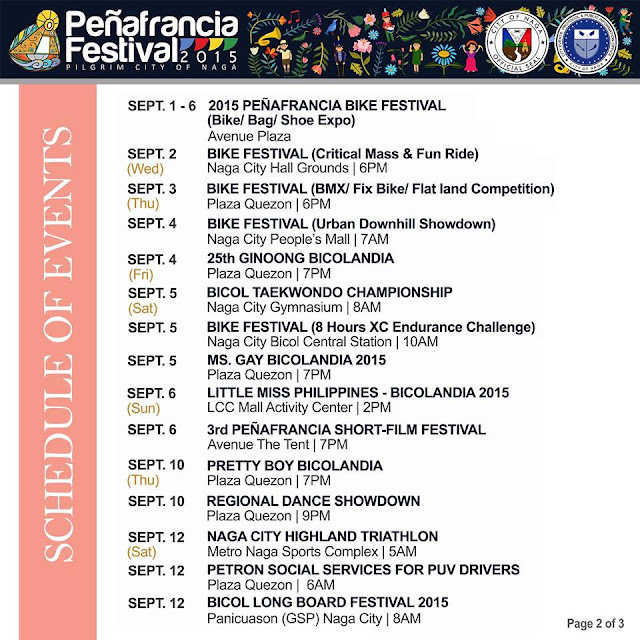 On this page you will see the list and specific DETAILS of civic and religious events this Peñafrancia Festival 2015. 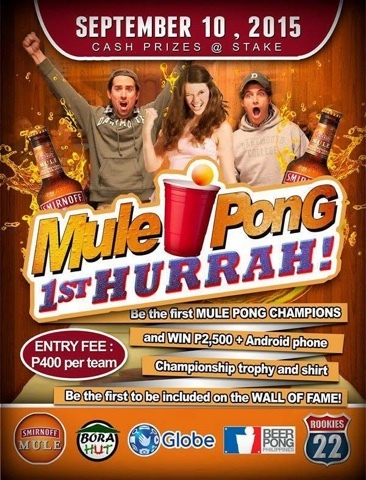 Details per event will be posted once available. Bookmark this page now! 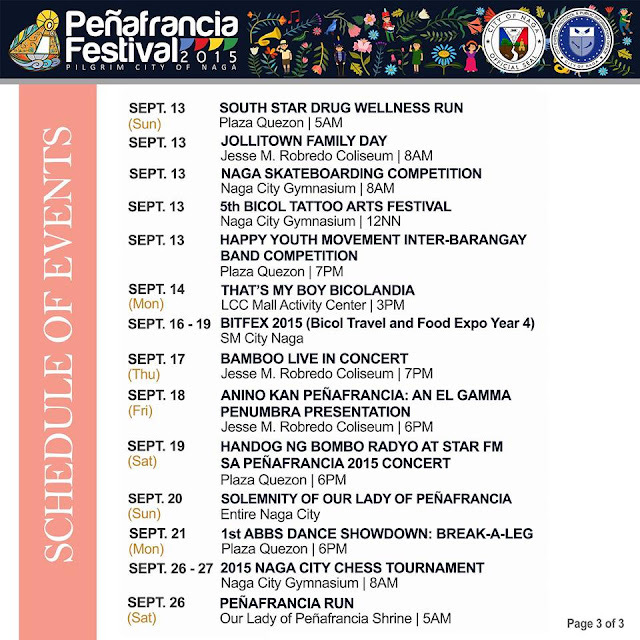 Scroll down for the detailed religious activities. 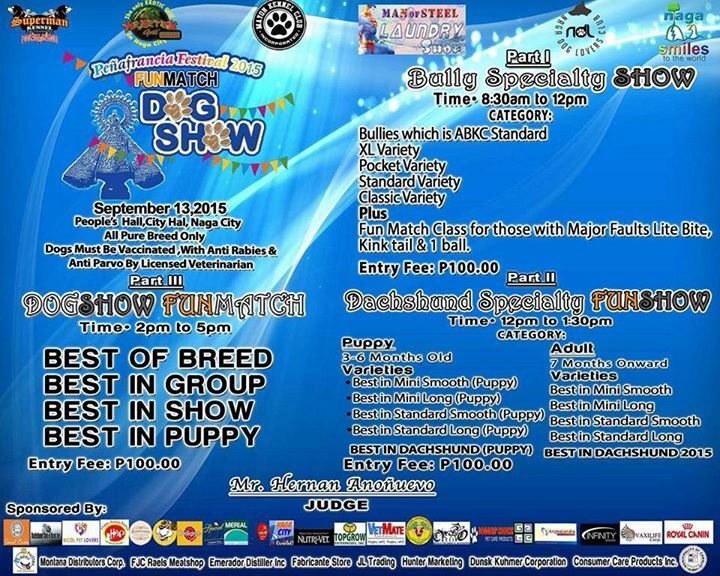 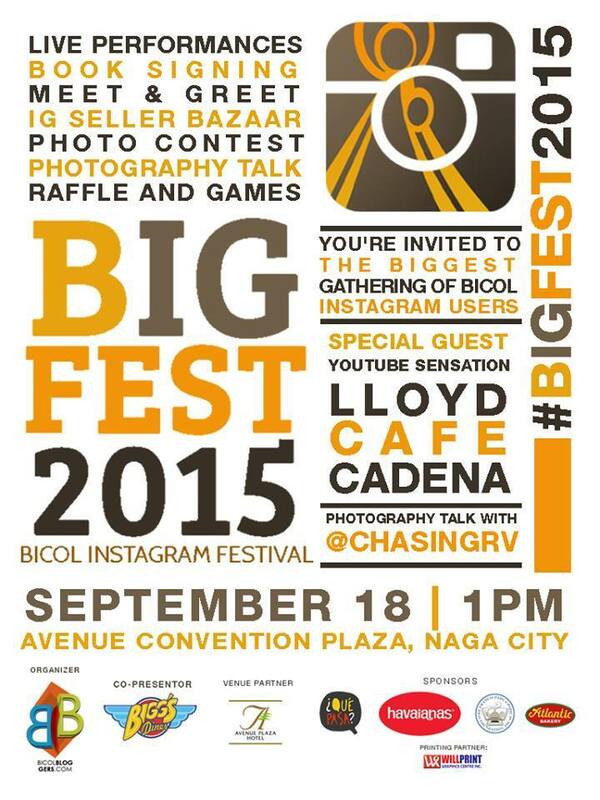 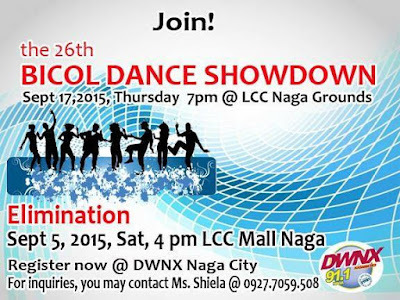 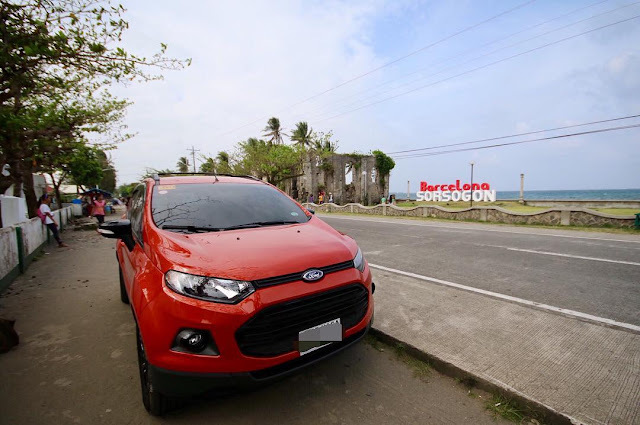 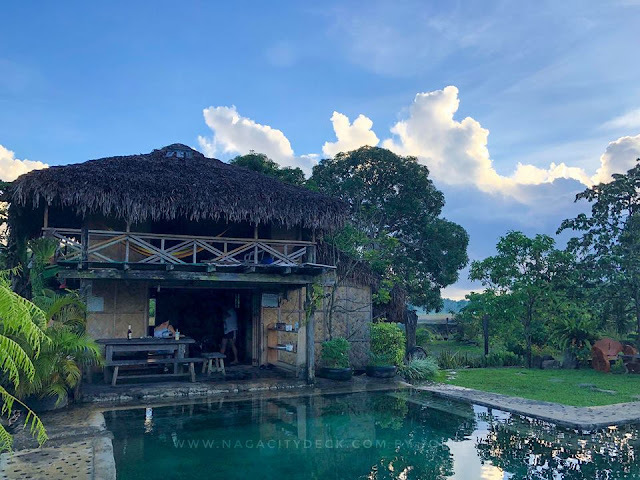 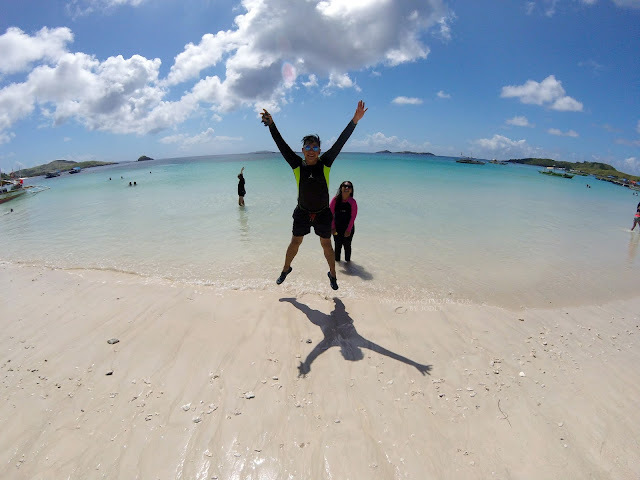 Join the first ever Bicol Instagram Festival on September 18!